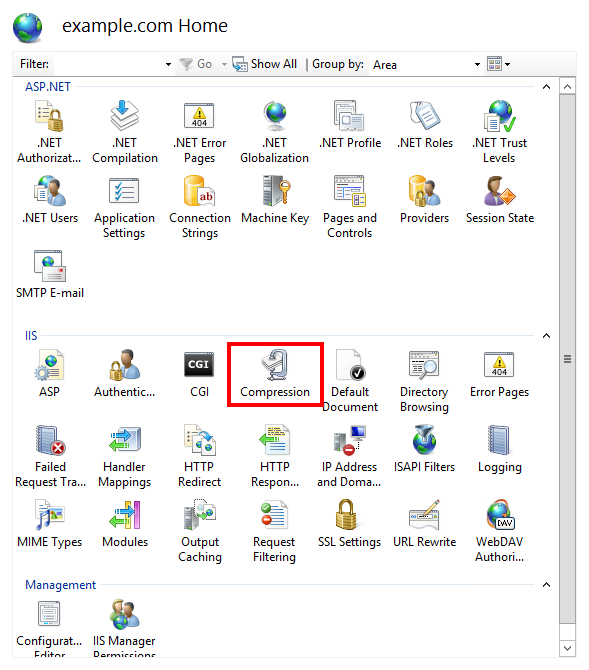 How to configure compression and caching in Plesk on Windows? 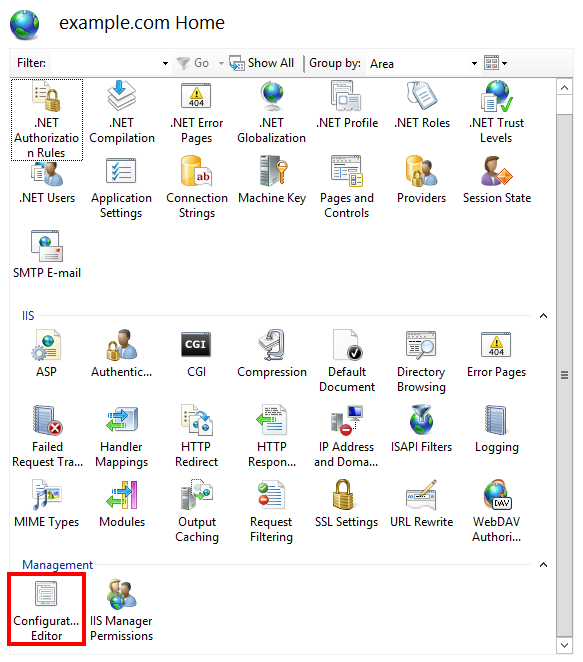 To enable IIS Dynamic Compression, install this component using Plesk Installer (Plesk Hosting features > Dynamic Content Compression). What caching features does Plesk provide?